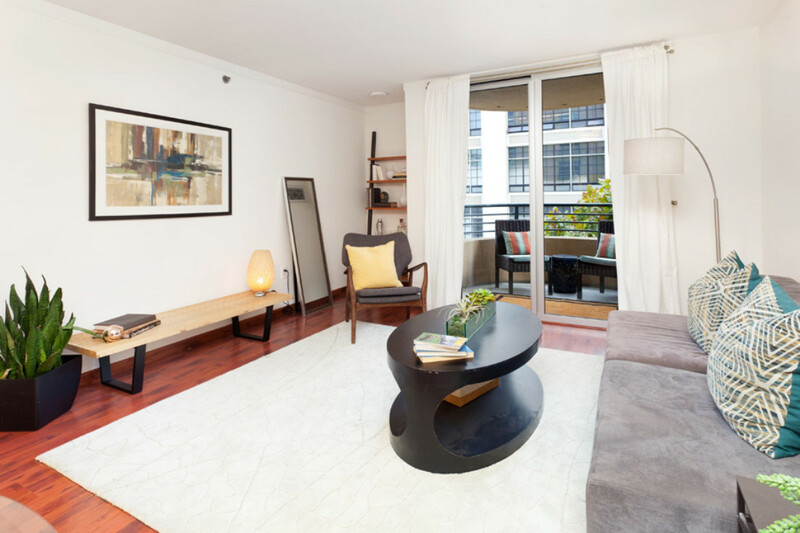 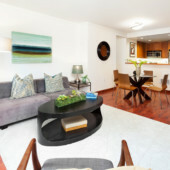 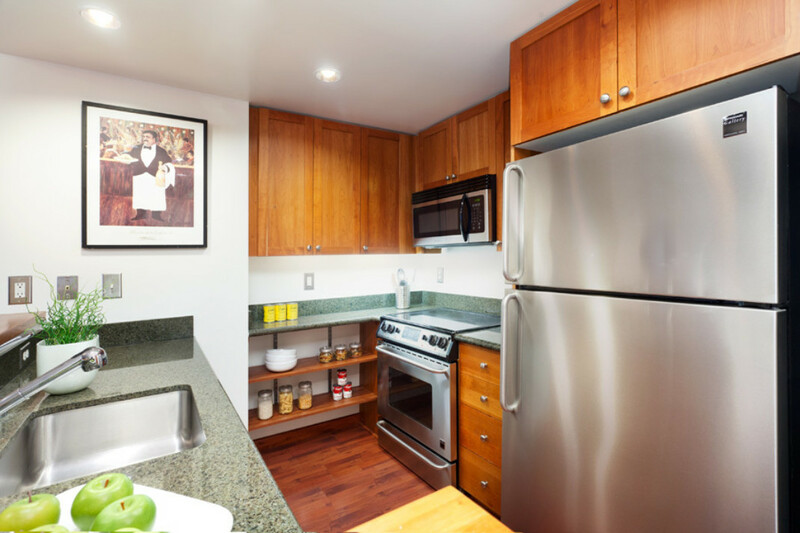 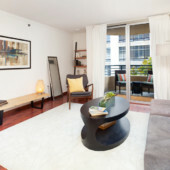 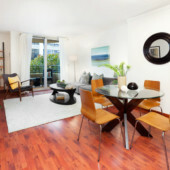 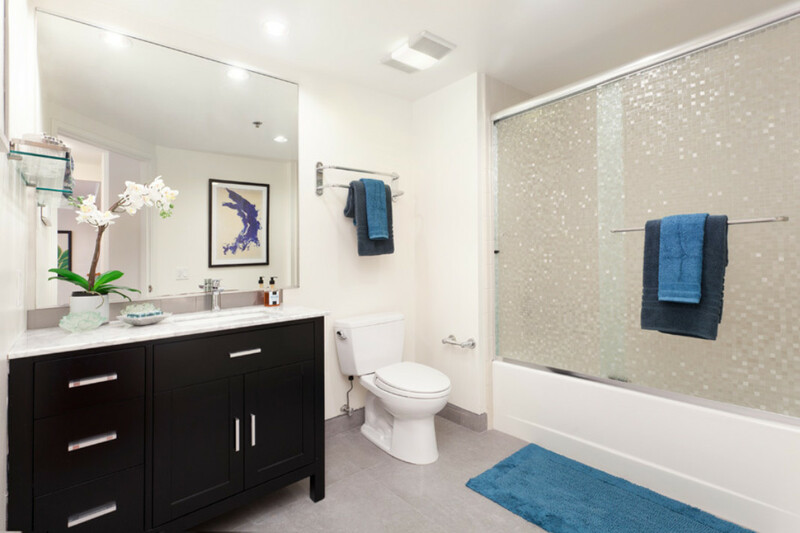 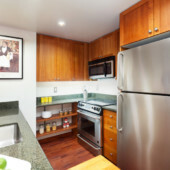 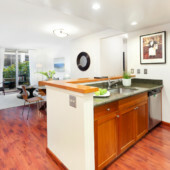 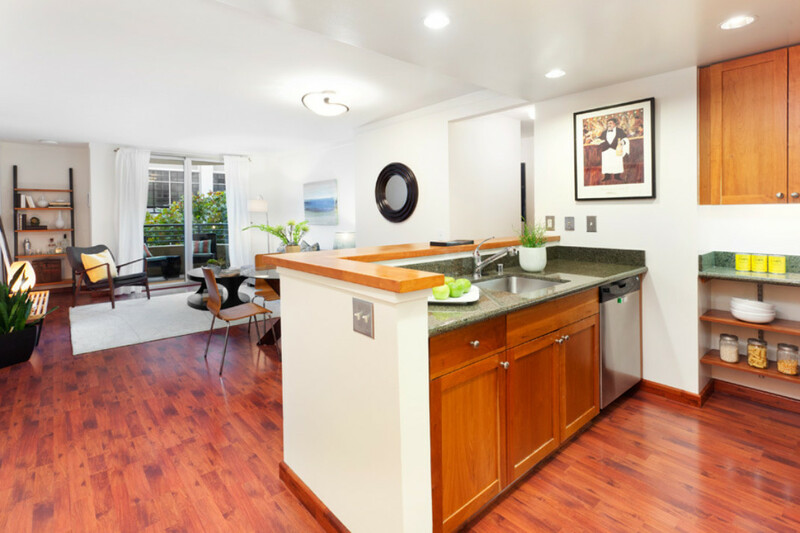 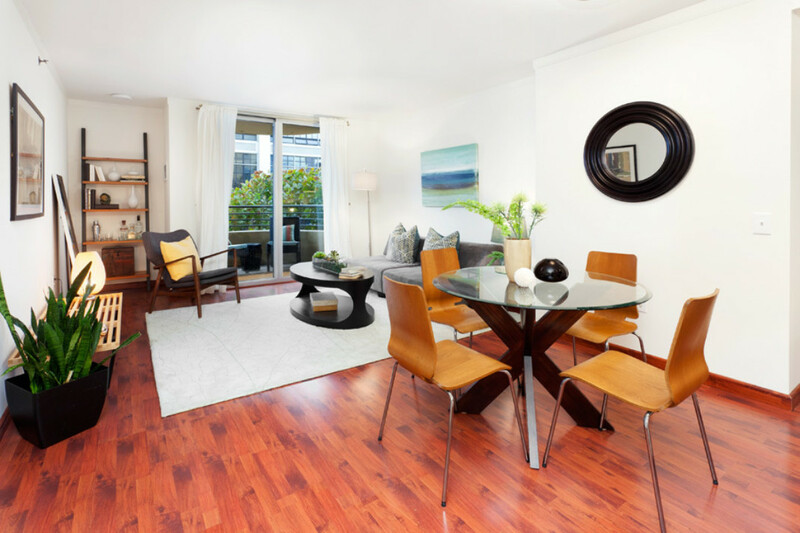 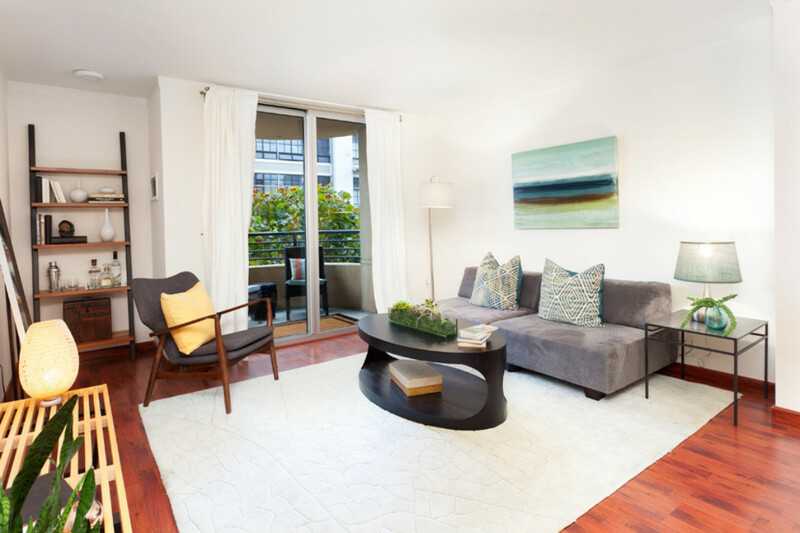 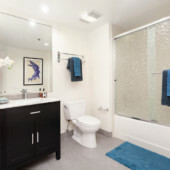 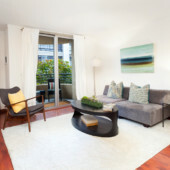 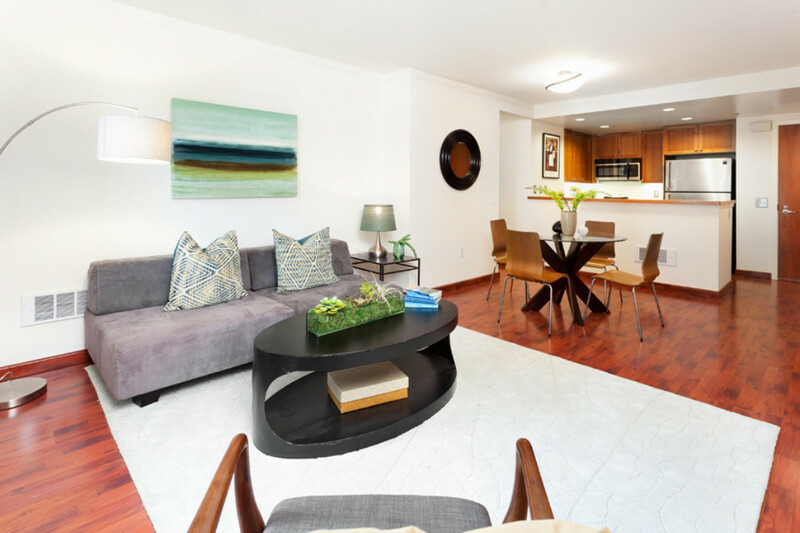 This bright southern-exposure one bedroom + den residence is tastefully appointed with cherry, stainless, and granite finishes in the living/dining area and new quartz flooring and counters in the bath. 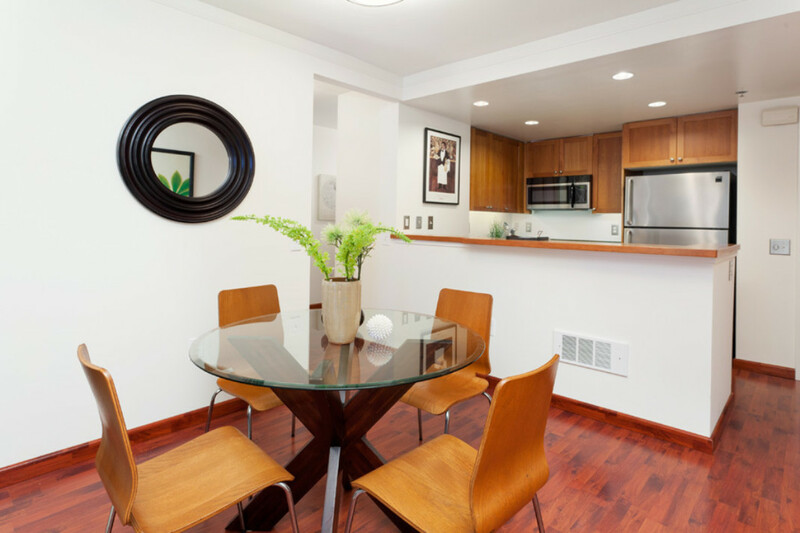 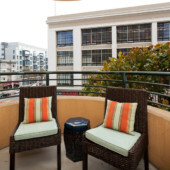 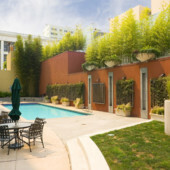 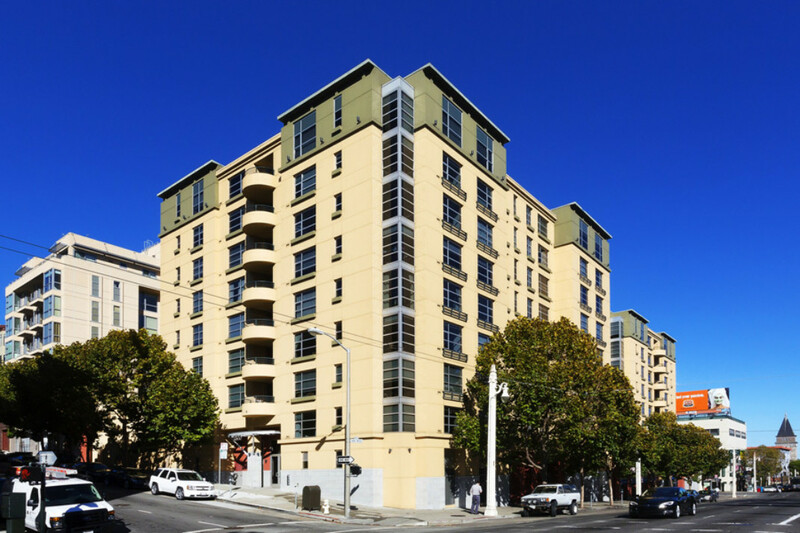 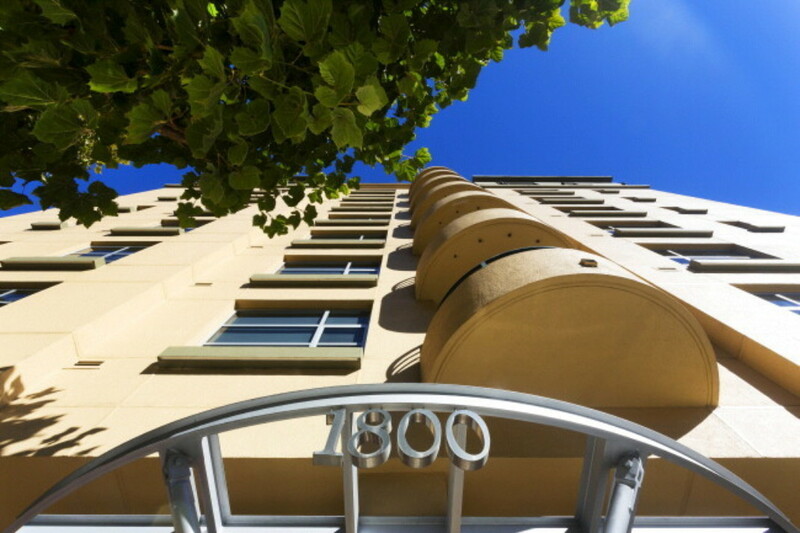 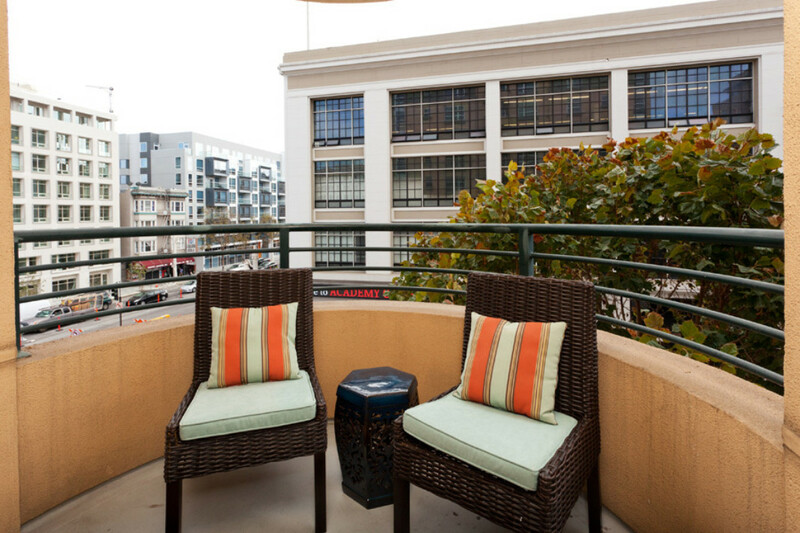 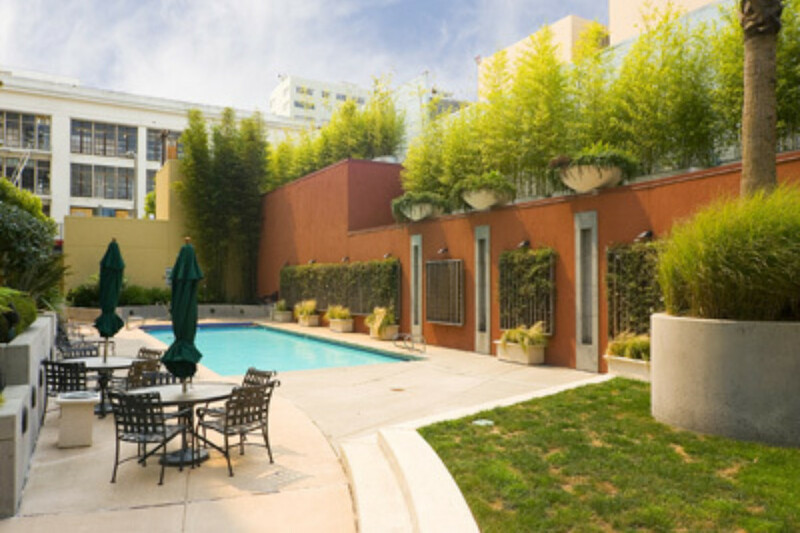 Enjoy al fresco dining, grilling, and Nob Hill vistas from your private balcony. 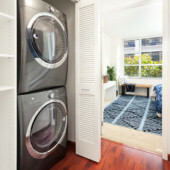 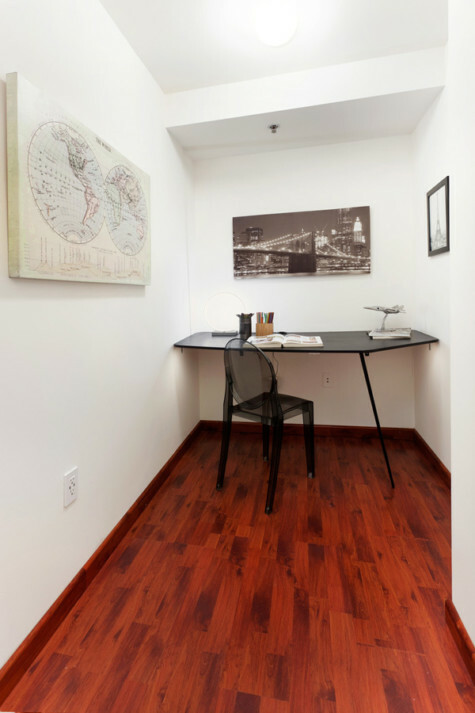 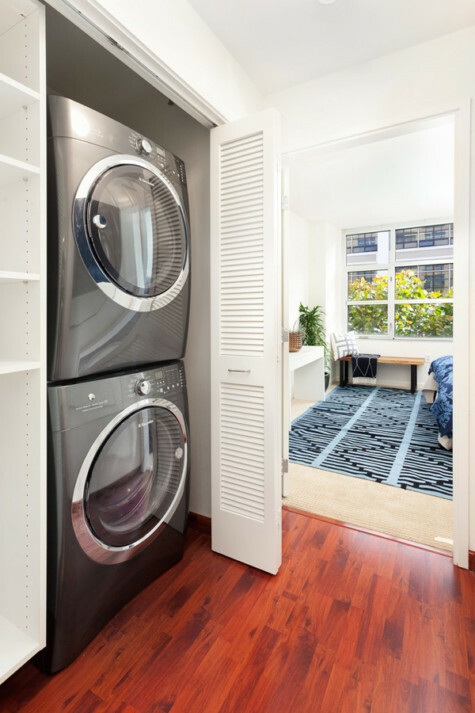 Unit complete with a home office nook, generous walk-in closet, double-pane windows, and in-unit washer/dryer. 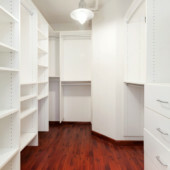 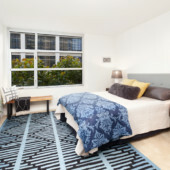 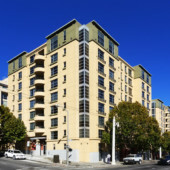 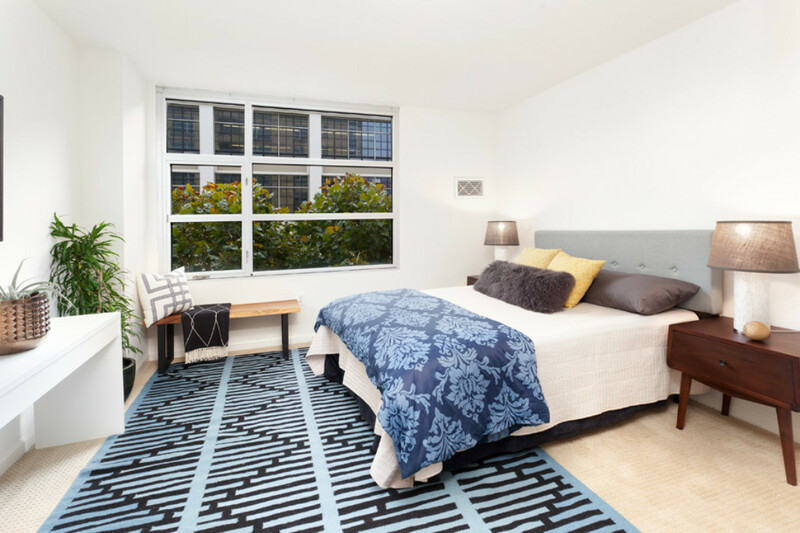 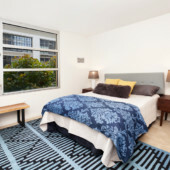 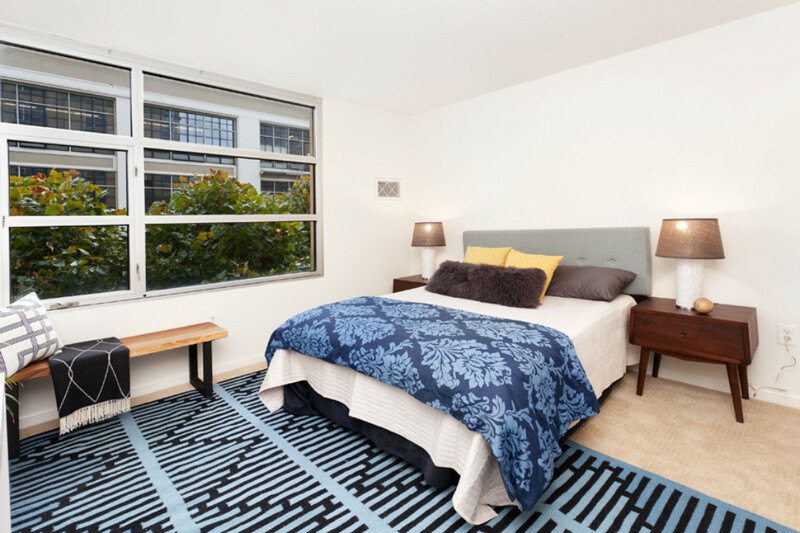 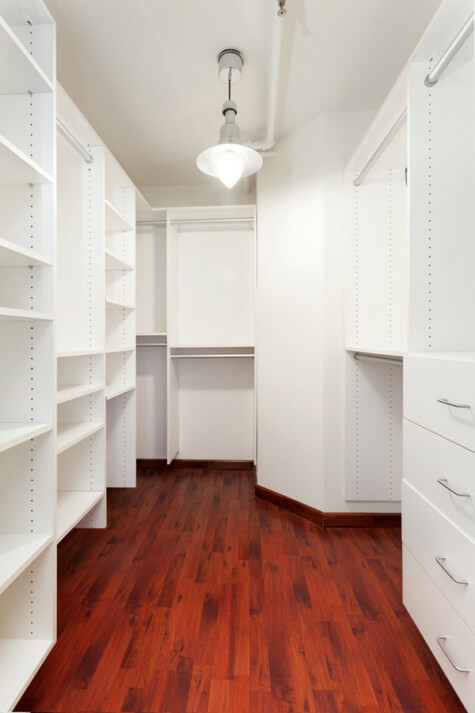 Includes deeded parking and additional storage. 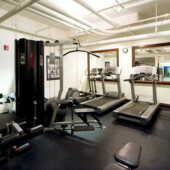 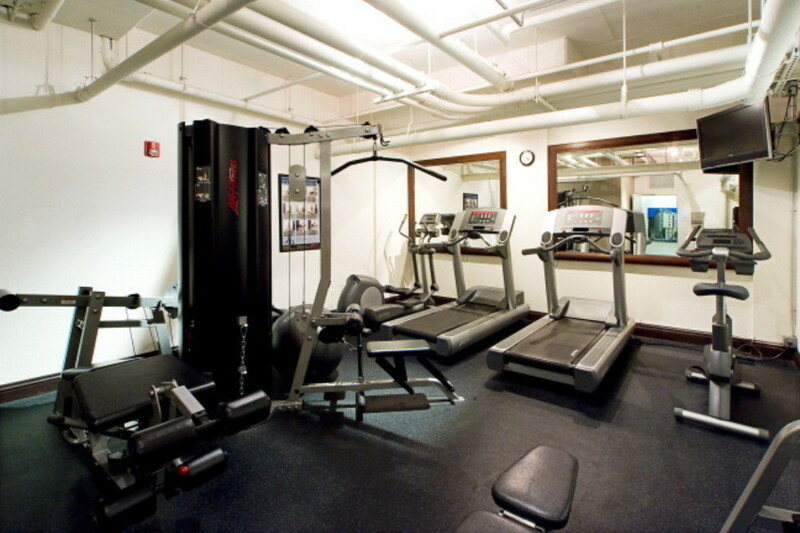 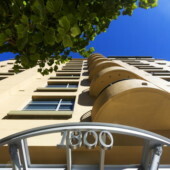 Building amenities include gym, pool/spa, 24 hour security, onsite management, and pet friendly policies! 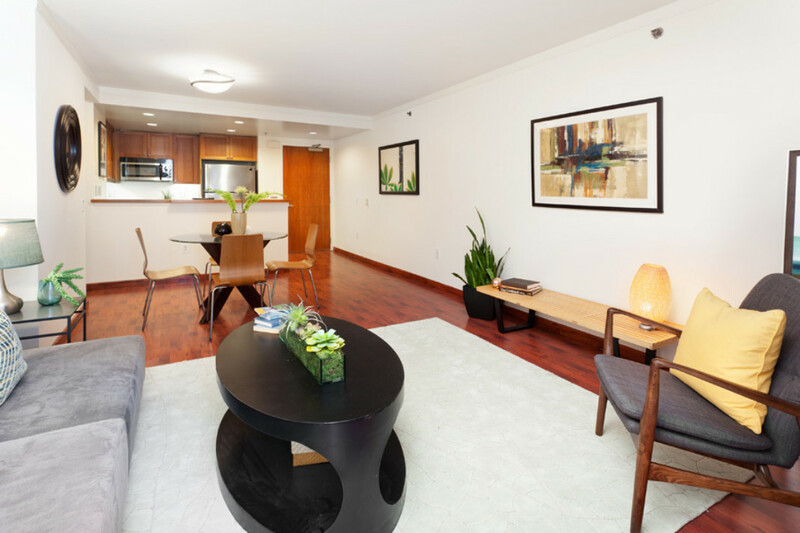 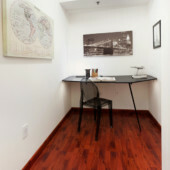 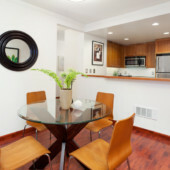 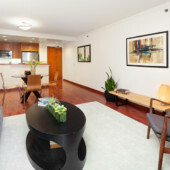 All of this just steps from transportation, and some of the city’s finest shopping, casual and fine dining.